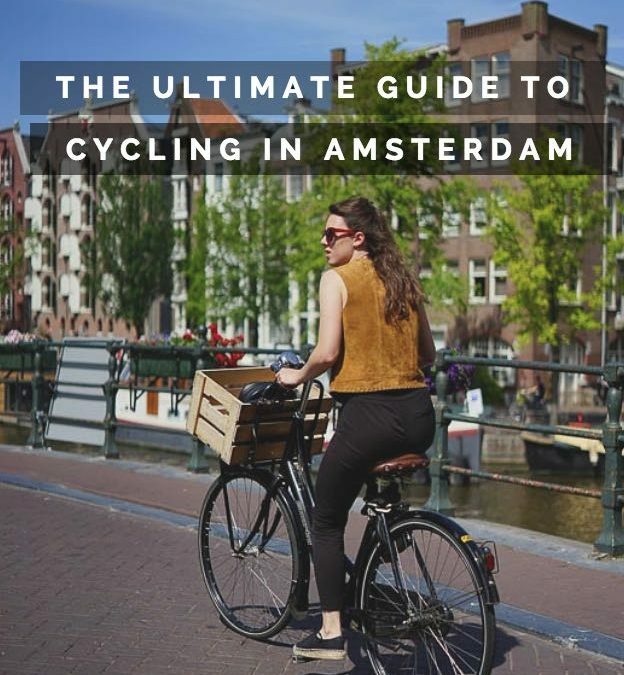 If you know anything about Amsterdam, The Netherlands capital city, then you will be aware of one of its most charming characteristics, the bicycle. 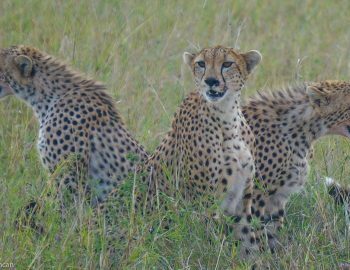 Yes, it is often a shock to visitors upon arrival the sheer number of them, approximately one million and counting! 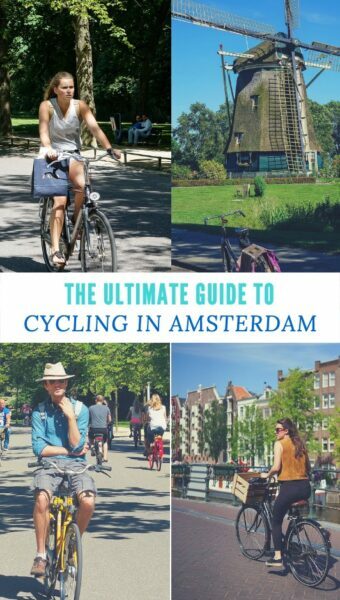 Considering that Amsterdam has a population of around 780,000 at the time of writing, then there is easily a bicycle for every citizen. Bicycle rack near central station. 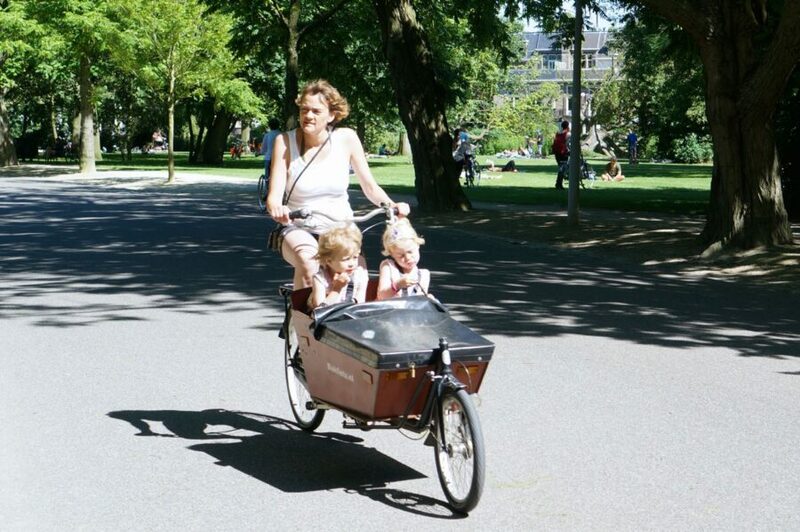 Cycling in Amsterdam is one of the great joys of visiting, and is by far the best way to get around. Bike lanes are everywhere, and almost half of all journeys in the city are done by bike. 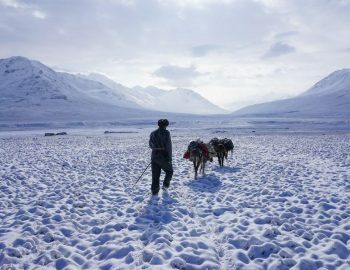 You will see businessmen heading to work on them, parents taking their children around, and a friend giving another friend a lift on the back. It is great fun getting a group together for a bike around, or head out by yourself to a park, or around some of the quiet canals. Cycling has been around for a long time and is engrained into life there. You could be fooled into thinking that all this cycling is some kind of political statement, going against the car and pollution. The reality is that thanks to good government planning, especially in the 1970’s, it is simply just an easy way to get about, thanks to all those bike lanes. 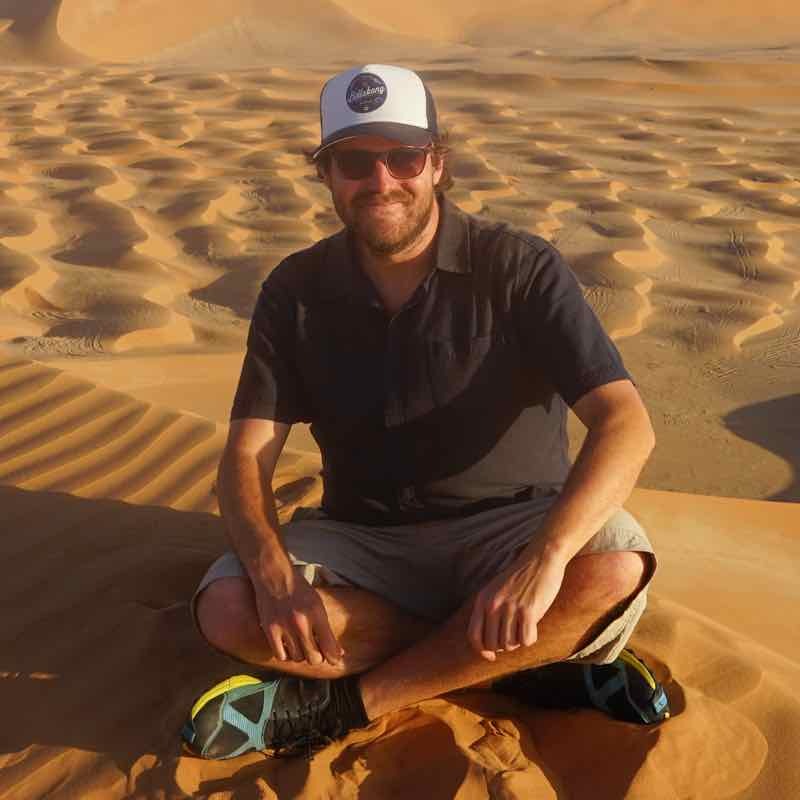 The lack of pollution, and the natural physical exercise you get from your journey, are just additional benefits. And with your own bike, you wont be waiting for delayed public transport! It is interesting to note that the very original classic Dutch omafiets bicycle, that can be seen everywhere, is in fact of English origin. The Dutch bike makers in the early 1900’s used the design, but it dates back to the late 1890’s as an English roadster. It can however be said that the Dutch makers perfected the design, and when The Netherlands became the top cycling nation in the world in 1911, the omafiets had its future set. 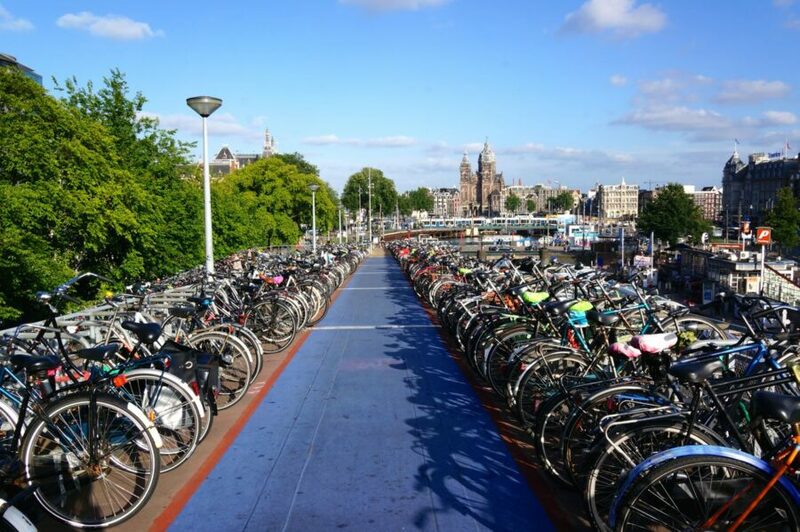 Roughly 25,000 bicycles end up in Amsterdam’s canals every year. That’s a lot! Many of the second hand bicycles you can see for sale come from government collections. If a bicycle is left unclaimed for a long time on the street, or if you park the bike in a no parking zone, government trucks will come by and cut the locks, taking the bicycles to a huge outdoor storage depot. To get it back you must pay a small fee, and be able to show that you have the key to the broken lock. Not very convenient! If they are left unclaimed for a period of time, then they will be auctioned off. 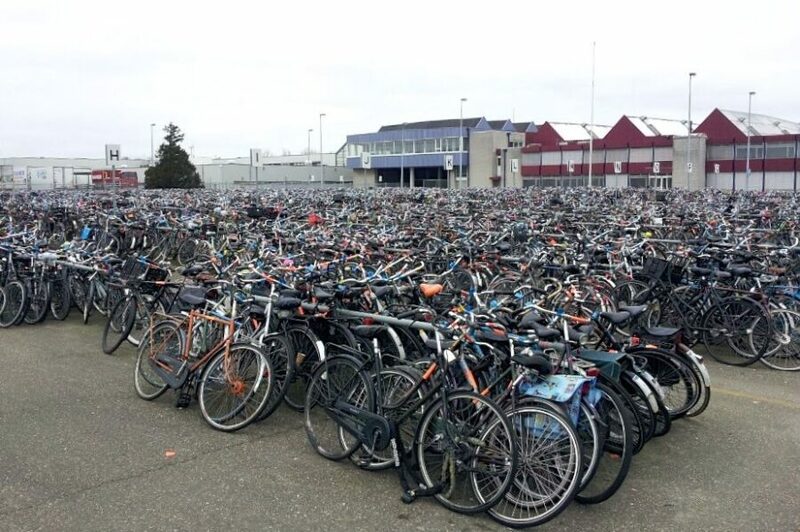 The outdoor bicycle depot in Amsterdam. 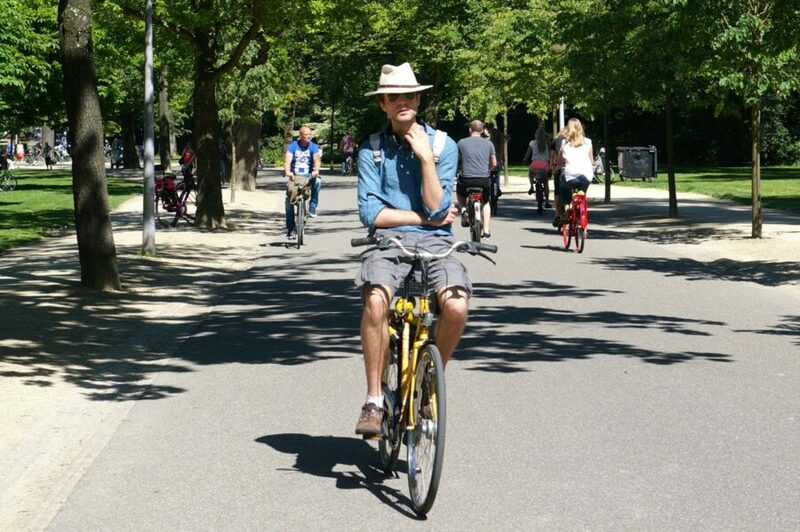 Cycling around Amsterdam itself, like said above, is one of the best experiences in the city. From the slow peaceful canals, to meandering through parks, it really is sublime. 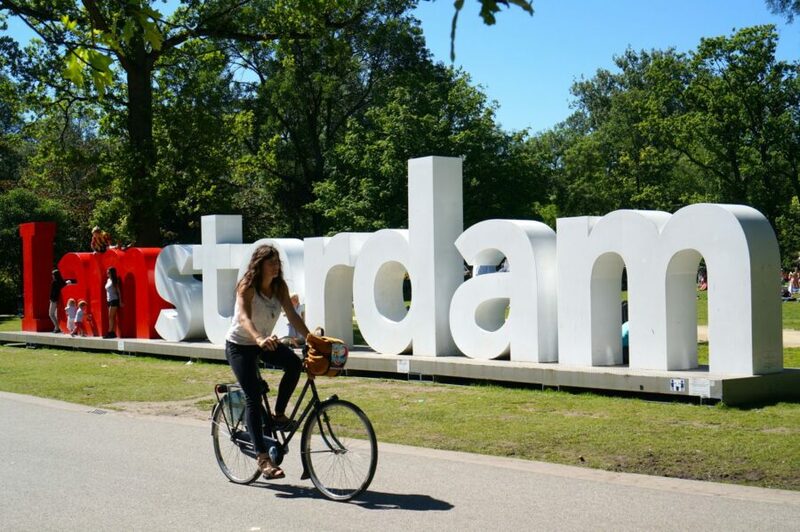 The first bicycle ride that is recommended for all visitors will take you beside the Amstel river, going for about 30 minutes from the centre, until you get to the aptly named Amstelpark. From there turning inland for 15 minutes, passing by a traditional windmill, you will reach a big wooded area call the Amsterdams Bos, (bos meaning forest in Dutch). As there is the windmill out here it’s a good bike route for windmills in Amsterdam to see. This place is very peaceful to bike around, with plenty of open space between the trees. 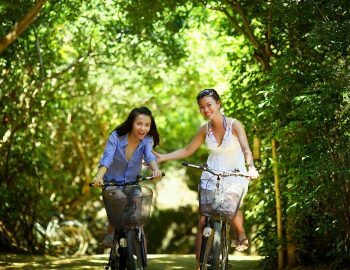 You will see on a sunny day people playing sports, having picnics, taking the families out, horse riders and more. If you like planes, then Schipol airport is not far away, and you can see some get quite close at times flying overhead. 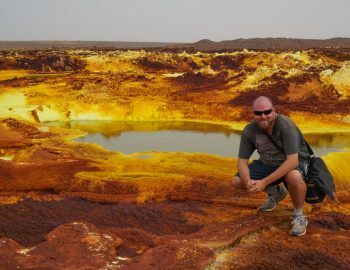 You can easily spend an hour cycling around there. Heading back into the centre either by the way you came, or by going along a relatively boring road for around 15 minutes, you start to reach the older buildings of the city, and eventually the splendidly big Vondelpark, full of activity (on a sunny day). At that point you are in the centre, and can take your pick of what you would like to do. Ending in the Jordaan area is a good idea, with the winding old streets to explore, and maybe some ice cream for the end of a good ride. Windmill on the way to Amsterdam Bos. 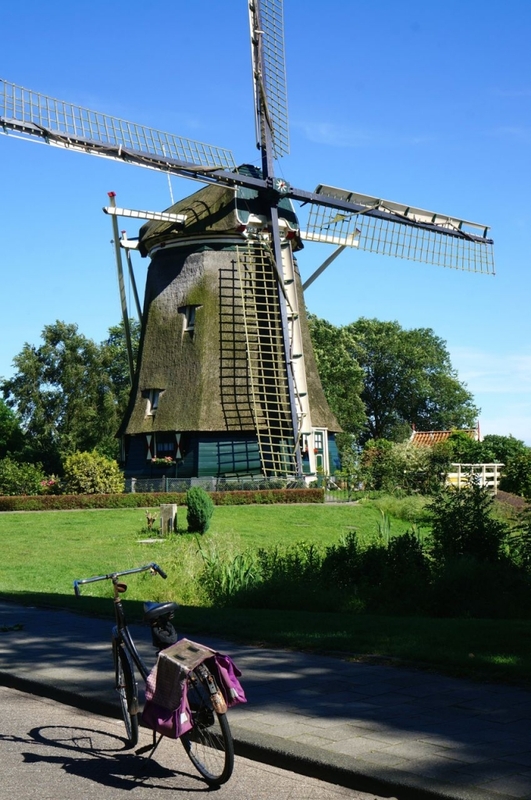 The second bike ride that can be recommended, is to go out via the small towns of Muiden and Naarden, and then take the train back from Bussum. 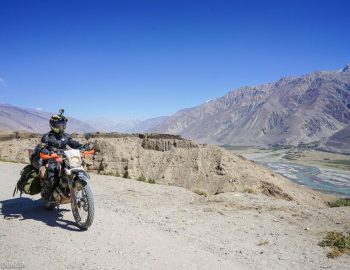 This ride will give you the opportunity to see an old castle and some countryside and sea. After riding for a few hours you will be glad by then to get a train back, rather than cycle all the way. Note that you have to pay to take a bicycle on a train, although feigning foreign ignorance could get you off the hook! Leaving Amsterdam’s centre, you head up to Diemerpark, about a 20 minute ride. A good way to get there is via the multi-cultural Java Straat, where you could pick up some tasty food en-route. The Diemerpark is peaceful to go through, and after leaving you will go along some farmland and a path by the sea, until you reach the quant town of Muiden. Diemerpark to Muiden is around another 20 minutes riding. 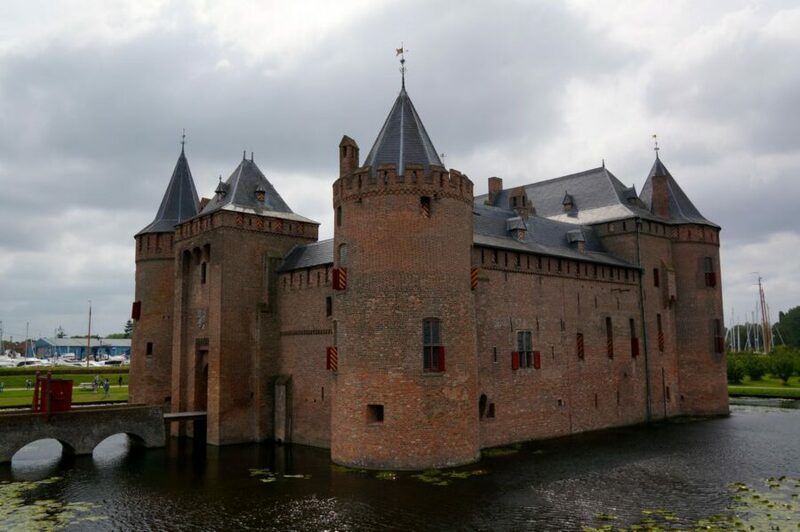 Muiden is a good place to relax for a while and take in the castle. It costs around 13 euros to get inside and is worth it, especially with the falconry inside the grounds, where you can see, and touch, some birds of prey. Stop for a drink at a cafe by the water, or continue on straight away. After Muiden you cycle through quiet farmland for a while, which is pleasant, before you start going through a rather less interesting area of modern buildings, until finally getting to Naarden. Naarden is surrounded by water, with old fortified walls all around making a good sight. There you can stop for a drink or a snack by the water, before taking a stroll through the town on foot for a while, then finish up your trip in Bussum (nothing interesting there) to just catch a train back. Muiden to Naarden is about 40 minutes, and Naarden to Bussum only 10 minutes. Thirdly if you would like to get out away from everything, then head to the sea! Take a train out to Zandvoort by the coast, and then take your bicycle onto the beach, and ride by the sea on the harder sand all the way down to Katwijk. Not long after leaving Zandvoort, you should be completely by yourself and riding free. Very soothing. Reaching Katwijk, you then head inland to Leiden and catch the train back to Amsterdam. Zandvoort to Leiden via Katwijk about 2.5 hours. The fourth ride will take you out to the traditional seaside towns of Monnickendam, Volendam, and Edam. Take the ferry from central station to North Amsterdam, and then cycle along the coastal bike lane to Monnickendam. This is definitely one of the best rides you can do, cycling up high on the water barrier with good views. It will take about an hour to get to Monnickendam, which is a little charming old town by the sea. Stop for a drink in a cafe and a stroll around before continuing on to Volendam. Following the coastal path all the way to Volendam and the attached Edam will take about 20-30 minutes, and when there you can get off the bike for a bit an wander around the canals and old buildings, and take in some of Edam’s cheese history. Getting back to Amsterdam from here you can either go back the way you came, or go inland for 30 minutes to boring Purmerend just to get a train back. One very good piece of advice is to check the weather conditions, particularly the wind. Go to the Windfinder website and type in Amsterdam in search to see what direction, and how strong, the wind is. Plan your trip to have the wind behind you, and take the train back so you don’t have to cycle into it. All the excursions above go in different directions out of Amsterdam, so at least one will be good for the wind. 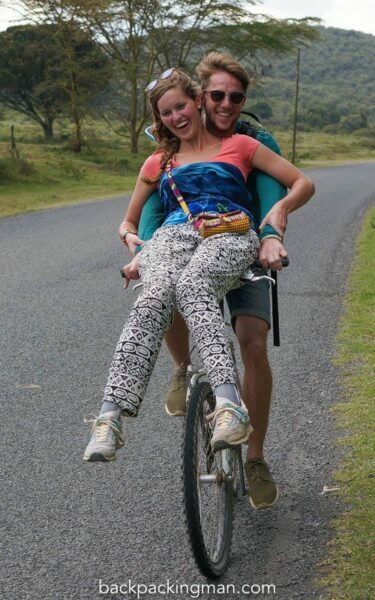 A Dutch couple show how it’s done. So if you are planning a visit to Amsterdam, then you should find some of this information useful. Definitely get a bicycle, they are cheap to rent, averaging 10 euros a day per rental, with bike shops everywhere. Planning to spend over a week in the city? Then go to a second hand bike shop or the market, and pick up your own bicycle for around 80 euros. That’s the same price, or a little more than renting, but you could sell it at the end and get a little money back. Come sun or rain, you will always find the Dutch out on their bicycles. 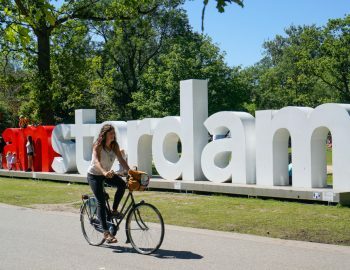 If you’re going to Amsterdam I recommend Rick Steves Amsterdam & the Netherlands and Lonely Planet Amsterdam (Travel Guide) for more information on the city. Your advice to buy that old bike was easily the best I received in Amsterdam. I still need to make that trip to Naarden next time I’m in the city! That’s the advice I always give to people planning a long stay there. Like you found out, a bicycle is essential for a proper experience there. Yes, the local governments need to invest in creating bike lanes, that is when I think it will catch on a lot more. An alternative to taking the train to Bussum is to take it to Weespe and rent a bicycle there at the shop right next to the station. From there bike to Muiden and then on to Naarden. How is the path from Amsterdam to Naarden? Is a 3 geared bike good enough for the path? Cheers! and congrats on the article.